A picture taken while on a walk on Sinduri beach on the west coast. 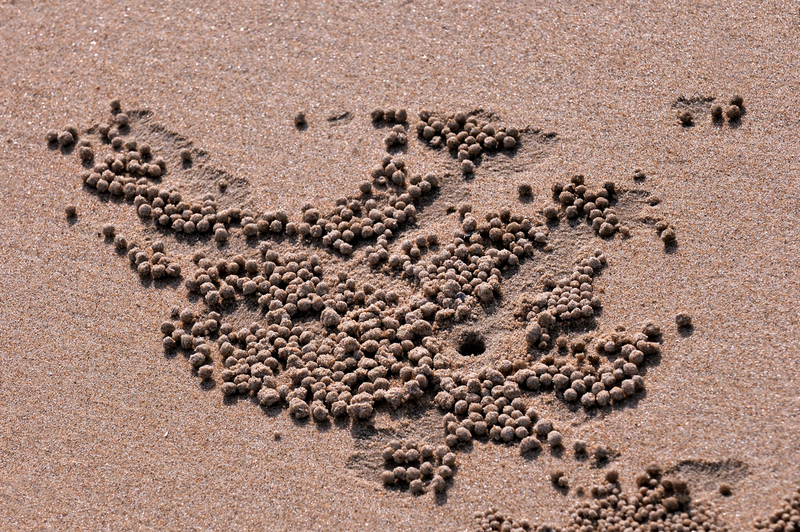 The little sand balls strewn about the beach are actually made by crabs living in the sand as they build their houses. This is one of the most inspiring pictures that taught me the great power of nature and life.